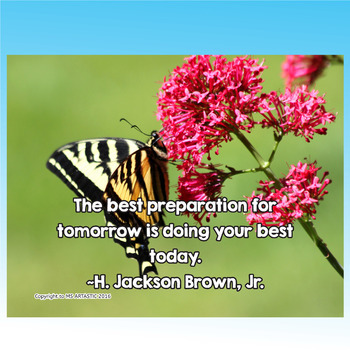 Decorate your classroom with these 10 spring, inspirational classroom posters! 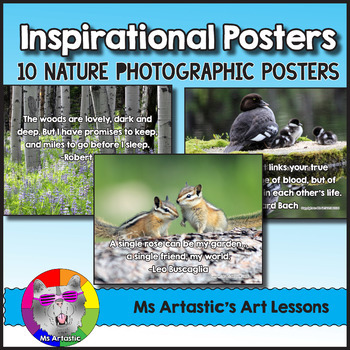 These posters feature original photographs by Ms Artastic and feature inspirations, motivational, friendship and nature themed quotes. Beautify your classroom with nature! Posters are all original designs of Ms Artastic. Any poster using photographs are original photographs taken by Ms Artastic and all copyrights are to her on the images and may not be sold or reused without permission. Please enjoy these posters! Put them up around your classroom to bring cheer, joy, and inspiration to your students (and of course, yourself, because sometimes four walls are boring and ART takes us to a whole new world!). 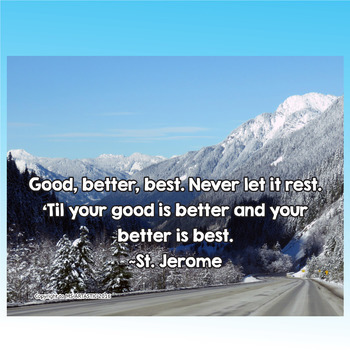 Don’t forget to be ArTaStIc! -Download and print them out! -You can print them out on normal paper, or for a more professional result, you can print them on card stock, or for a shiny surface you can print onto photo paper. -For long lasting piece you can laminate them! -Frame them! Buy (or reuse/re purpose/buy them at garage sales and spray paint) 8.5 x 11 frames and put each in a frame. 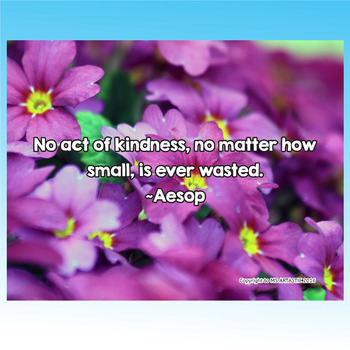 This Product Includes: 10, 8.5 x 11 inch postersAll posters are in a PDF file. Preview each poster in the preview!